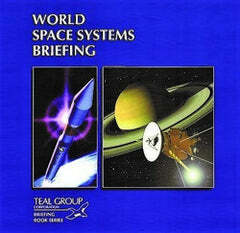 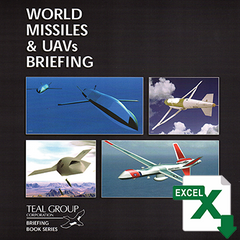 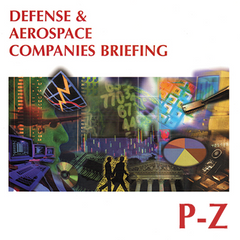 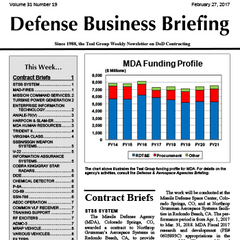 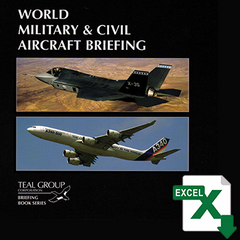 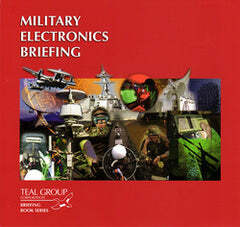 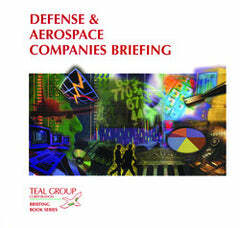 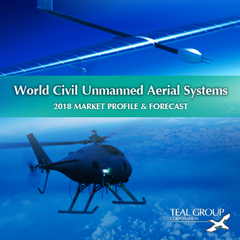 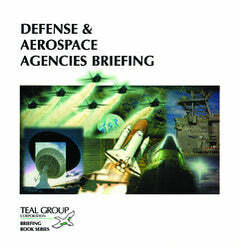 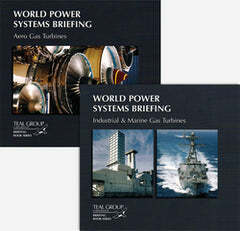 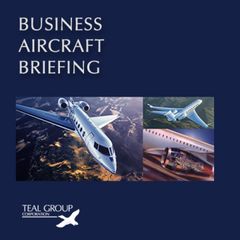 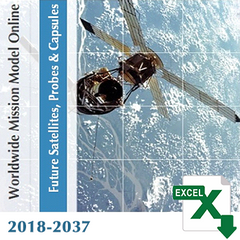 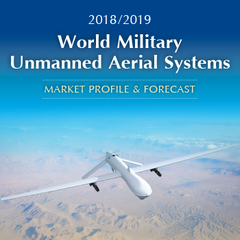 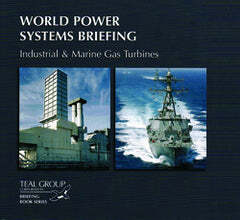 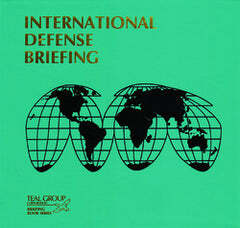 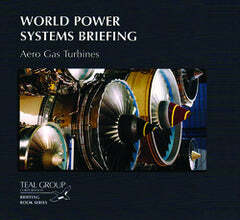 Purchase individual aircraft reports from the World Military and Civil Aircraft Briefing series. 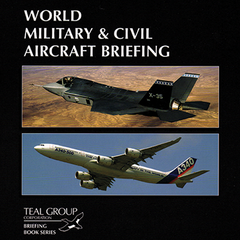 Individual aircraft reports are divided into six categories: Fighter/Attack Aircraft, General Aviation/Utility, Helicopters, Special Mission, Trainers/Light Attack Aircraft, and Transports. 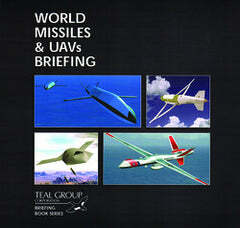 You can also click here to search for an aircraft name.